This entry was posted in Products, The Bedroom and tagged luxury bedding, polefit bedding on July 17, 2015 by socialresponse. Here at Stylefast we have created Polefit Bedding. 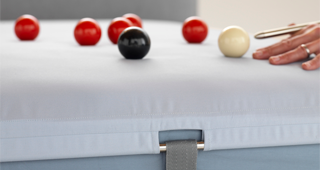 It is designed to be super smooth and offer superior comfort from your bedding. We use only the highest quality linen to enhance your sleep experience and our promise of quality and durability is extended to all our customers.